Thank you for considering to be a host and for visiting our web site! We would be delighted to talk to you about hosting one or more of our program participants. As you might have read in our mission statement, our first and foremost goal is educating our visitors about New Mexico’s history, culture, and politics. 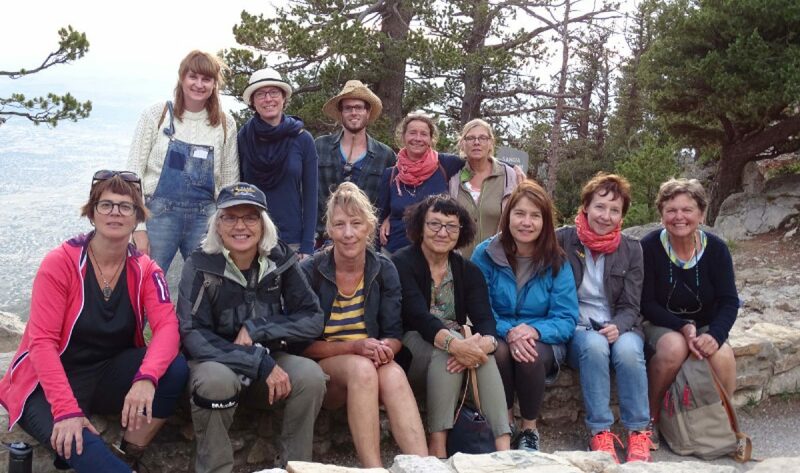 What makes our programs truly intercultural for our guests is living with their local hosts, getting to know people of New Mexico, their live style, their thoughts, and their wonderful hospitality. Our hosts are the connection to another world outside of the official program. What do our hosts provide? * bed and breakfast on most week days. We usually are out of town for a two-days trip as you can see in our programs. * transportation in the mornings and evenings, if possible. If you cannot drop off or pick up your visitor on one or the other day, we will arrange for transportation. What do we offer our hosts? Are you interested in hosting?